Our sticker is made of vinyl, easy to stick and remove, Beatiful design and flesh color make your decal place more charming. The surface to be decorated must be sufficiently smooth and must not have residual dust. Come with transfer film, easy to stick and remove. Please leave your choice of color and customized in the message at the time of purchase. If we do not receive a message, you will get colored vinyl shown in the picture. 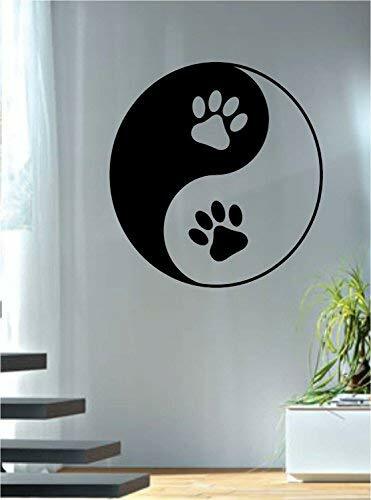 Our wall vinyl stickers can be applied to walls, doors, windows, cars, or any other solid, smooth or semi-textured surface. If you have any questions about this product by Athena Bacon, contact us by completing and submitting the form below. If you are looking for a specif part number, please include it with your message.